1,778 sq ft; lot: 9148 sq ft - MLS# 1424425 Courtesy of Windermere RE North, Inc.
Light & bright, this warm & inviting rambler sits on a corner lot in a quiet, well-maintained neighborhood. Low maintenance yard is fully-fenced & ready for spring puttering. The updated kitchen opens to bonus space which allows for easy flow & gathering while the cozy living rm w/ gas fireplace & big picture window is the perfect place to curl up w/ a good book on a cold day. Beautiful hardwoods, double pane windows. 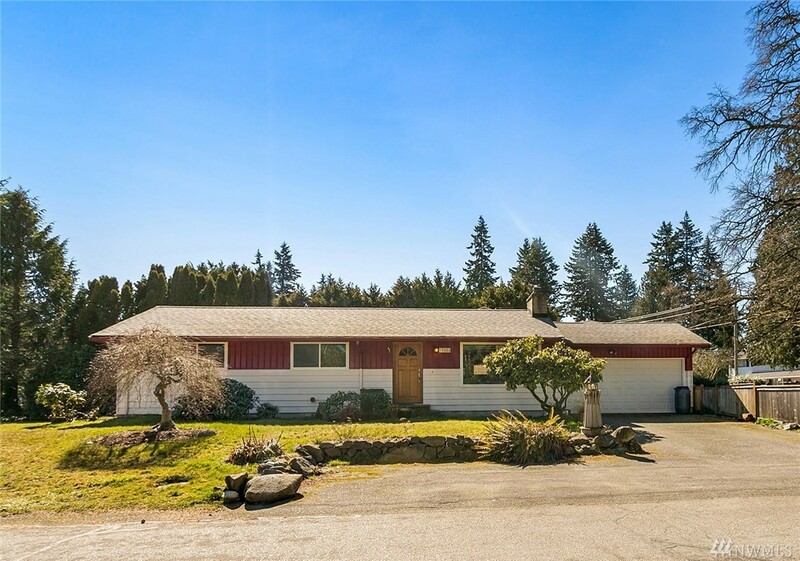 Whether you are just getting started or ready to downsize, this home is ideal.